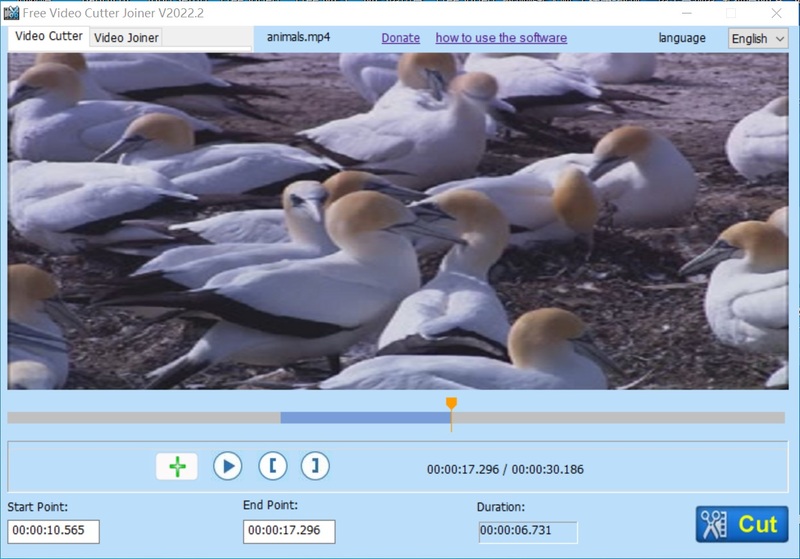 Free Video Cutter Joiner is a simple and working application you can use to cut a large video file, remove unwanted parts like commercials, outtakes and trailers. You can join what you decided to keep in a single video file. The program works with AVI, MPEG, MP4, WMV, 3GP, FLV and more formats. It will join your video extracts into MP4, AVI, FLV, WMV, MOV, VOB, MPG and more. In using the program just note this. When you define start points and end points to cut the file, the parts defined are those you are going to keep. To remove some parts, you must not select the parts that you don’t want, but the parts you will keep. This is the formula: cut > save and finally join in a a single file, if you need to. If your video format is rm, rmvb or wmv, direct is not possible; indirect cut is available, but slower. If audio is not synchronous with video, use indirect cut and set a different video frame rate, such as 25, 29.97 or 30. Before you cut a file you can define yourself the video size (480*320, 640*480 etc). 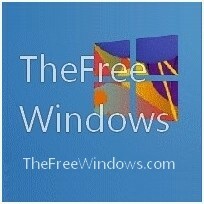 If the program fails to join a video, try using other formats, such as AVI mp4 mpg etc.